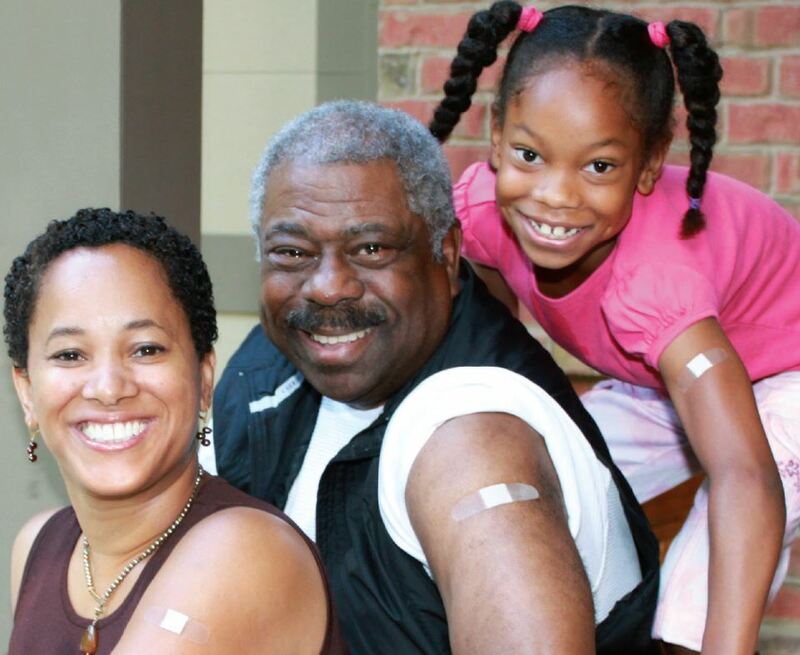 In her Huffington Post blog, Donna Butts explains the key role immunizations play in creating healthy communities for people of all ages. Learn more. This edition of the Adult Vaccination Newsletter highlighted updates from our campaign in the U.S., Japan and Spain. Read the update. In their co-authored Huffington Post blog, Donna Butts and Bob Blancato, executive director at National Association of Nutrition and Aging Services Programs (NANASP), stressed the importance of all generations of a family receive vaccines to keep from spreading diseases to their loved ones. Read Donna and Bob’s article. This edition of the European Map of Intergenerational Learning’s newsletter highlighted our campaign, which included updates from our international team. Read the update. This edition of the Adult Vaccination Newsletter highlighted our announcement of our international partners in both Spain and Japan. Read the update. We announced our campaign in the April edition of the Adult Vaccination Newsletter! Read our update. When it comes to good health, we need an all generations approach. That’s the goal of Valuing Vaccinations Across Generations. Read our full statement. 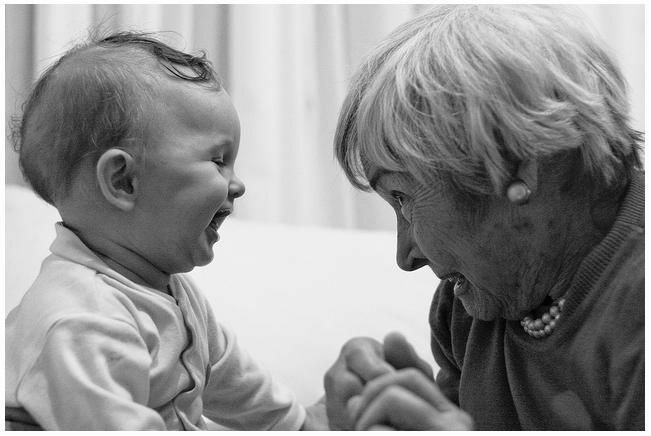 Generations United, The Gerontological Society of America and the American Academy of Pediatrics say vaccines work – not for just the individual, but their loved ones as well. Read the Op/Ed. As an international member organisation working to reduce the incidence and impact of meningitis worldwide, the Confederation of Meningitis Organisations believe that vaccines are a right for all generations. That’s why, in August 2016, CoMO was happy to help promote Generations United’s Valuing Vaccinations across Generations (VVAG) awareness campaign. Read the article. Matt Kaplan, professor of intergenerational programs and aging at Penn State, highlighted the Valuing Vaccinations Across Generations campaign in his article for the Pennsylvania Rural Health’s magazine. He called the campaign a significant contribution to the field of vaccination education and awareness. Read the article. Generations United’s Executive Director Donna Butts celebrated Elvis’ birthday with this blog on Huffington Post. Can you find all 17 references to some of the King’s greatest hits?